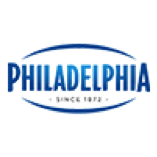 This recipe is sponsored by Philadelphia Cream Cheese. The holiday season is not only the busiest time of the year, but also the most stressful when it comes to entertaining. With constant entertaining and family coming to town, my oven is on nonstop making treats. 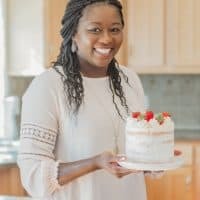 This season, I am reaching for easy-to-make, no-bake recipes to reduce the stress, and nothing is easier than a trifle! This pumpkin-cheesecake trifle is going to be my go-to entertaining secret this year. 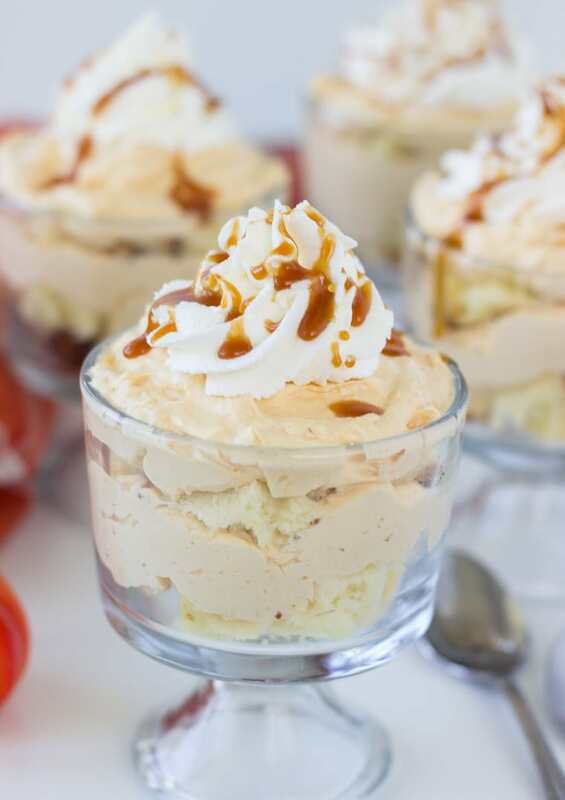 Trifles with layers of soft pound cake between a no-bake pumpkin-caramel cheesecake filling and topped with fresh whipped cream. Doesn’t that sound amazing? And it’s not going to compete for oven time on your busy holiday entertaining schedule. 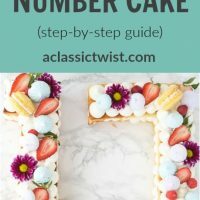 To make it even easier to assemble these trifles, I used leftovers from my favorite pound cake recipe, but you can use any store-bought variety. 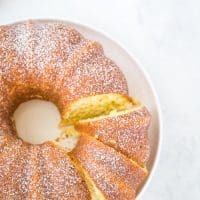 Just make sure you have five or six slices of the pound cake for the recipe. The small, individual servings make these special, but if you have a crowd, feel free to make this in a larger (traditional) serving bowl. For the filling, I whipped together original Philadelphia Cream Cheese with pumpkin puree and caramel sauce to make a sweet pumpkin-cheesecake filling. Nothing tastes like Philadelphia Cream Cheese, making this filling a treat! Folding in a little bit of homemade whipped cream takes the filling to a whole new light and fluffy level. Finally, we top the assembled trifle with more whipped cream and caramel sauce. These are bound to be popular with your guests this holiday season. 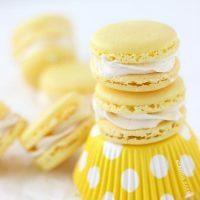 They are light, sweet, and just right for a dessert option after a big meal. In a large bowl, combine the cream cheese and sugar. Beat on medium speed until creamy, about 2 minutes. Add the pumpkin, ¼ cup caramel, and spice to the mixture. Continue beating until light and fluffy. In another bowl, whip the heavy cream until soft peaks form. Beat in 2 to 3 tablespoons caramel sauce. Fold half of the whipped cream into the cream cheese mixture. Save the rest for topping. Line 4 ramekins with a layer of the pound cake. Spoon a layer of the pumpkin cream cheese mixture over the cake layer. Repeat the layers ending with the cream cheese mixture. 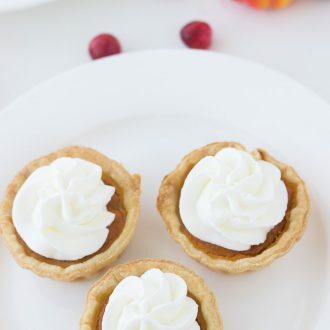 Top each ramekin with remaining whipped cream. Drizzle with the rest of the caramel sauce. This is such an easy and yet delicious dessert. It also looks fancy, I always feel a bit special when eating desserts in a glass, they are not something that you commonly make at home (ice cream doesn’t count haha). You know, you are right. There is something special about desserts in a glass or single serving desserts!! Fancy!! Where is my spoon?! This trifle looks irresistible! 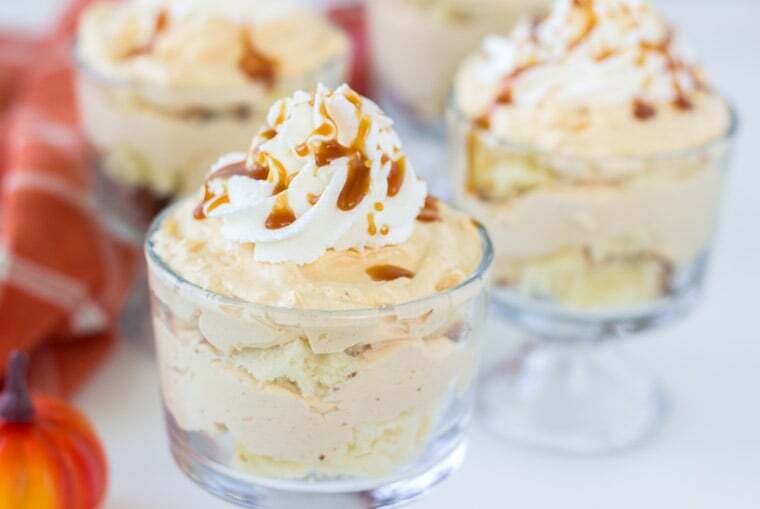 Somehow I think I could get through the craziness of the holidays if I had some of this pumpkin cheesecake trifle!!!! LOVE this!!! 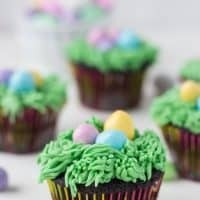 Looks so delicious!!! Now this is something I can definitely get behind! No bake sounds just about right for this year! They help make life just a bit easier in the kitchen! Thanks Nancy! 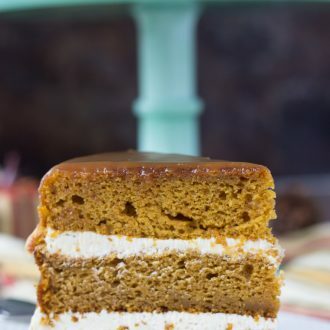 Pumpkin and cheesecake and no bake! I say yes to all of these things. This trifle is a perfect holiday dessert! All the wonderful things 🙂 Thanks Rachelle! 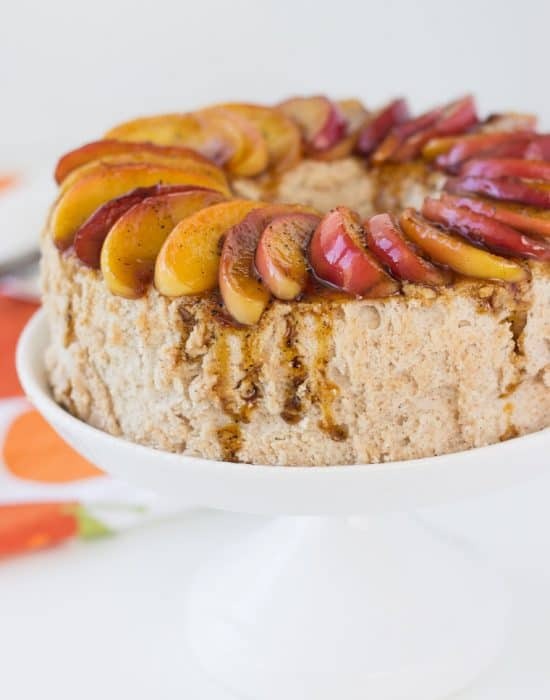 No bake desserts are the best! 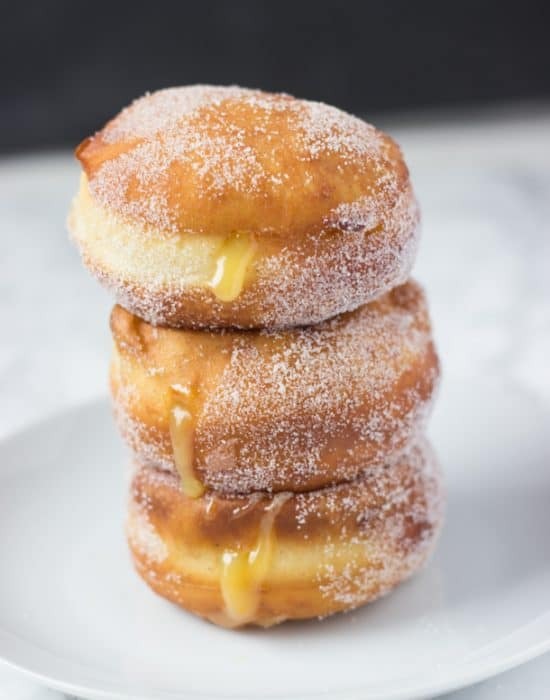 That caramel sauce is calling my name! I love drizzling caramel on just about everything! I’m loving these totally adorable little trifles Zainab! 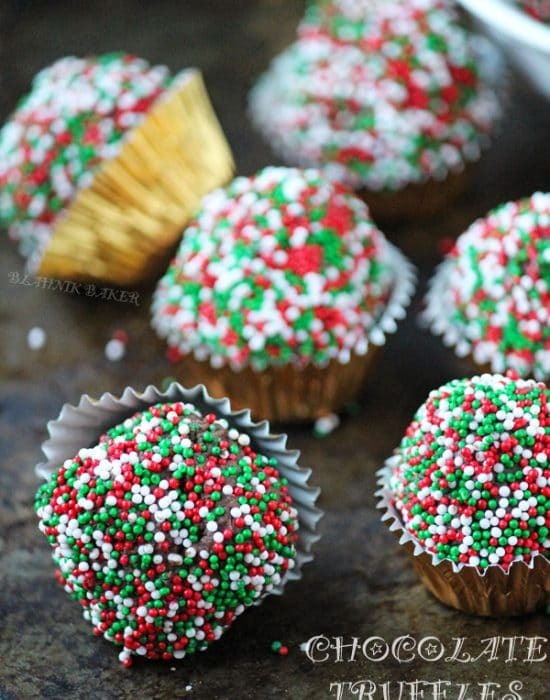 They look delicious, and no bake is PERFECT for the busy holidays! Thanks for sharing! This trifle would be the best way to wind down after Thanksgiving dinner. It looks delightful! This is PERFECTION! 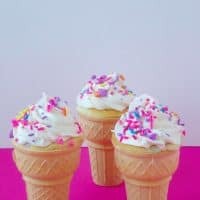 I love easy no-bake desserts like this all year around but I ESPECIALLY love them this time of year when things start getting crazy in the kitchen! Awesome recipe, Z! I don’t mind at all!! It’s easy right? After all the hype for the bird, stuffing, sides etc, the last thing you want is a fussy dessert. The simplicity is what we all need for the holidays! Thanks Allie! This may be easy, but it looks absolutely awesome and seriously needs to be made here soon! 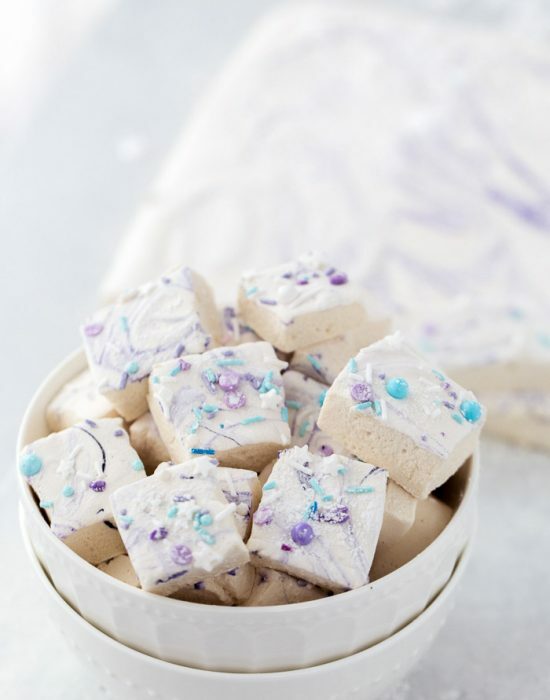 Love having easy recipes like this on hand for the busy holiday season! The holidays really do get stressful and I’m vowing to keep things easy and to just enjoy it instead of being bogged down by a huge list of to-do’s. I am all for no-bake easy desserts, especially when they look this good. I love the individual portion. I agree Monica. We get bogged down on doing so much that we forget to slow down and enjoy the time. Exactly!! The oven is just too busy on Thanksgiving it needs a break. 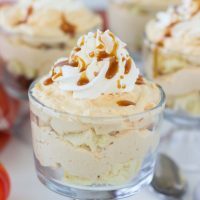 This pumpkin cheesecake trifle is a delicious mixing of two classic desserts – pumpkin pie and cheesecake. 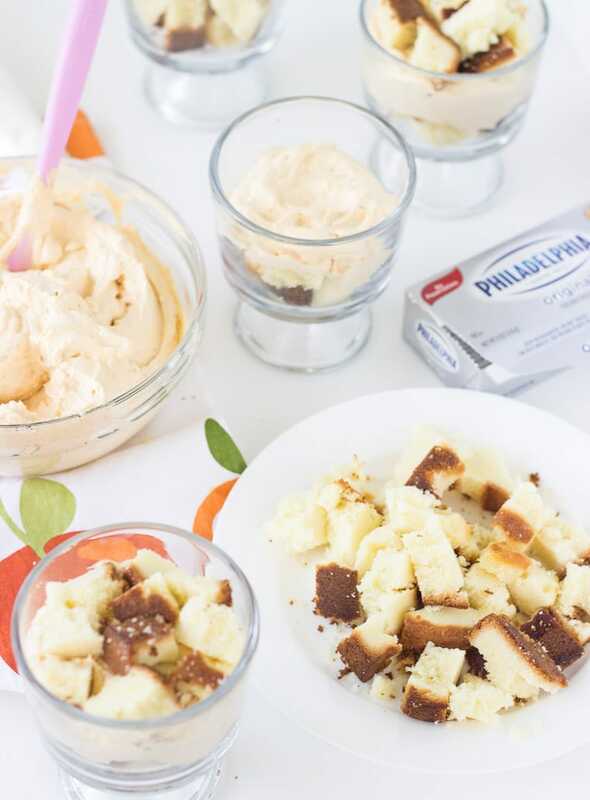 Besides, mixing pumpkin with traditional cheesecake ingredients makes this trifle extra tasty! I like to garnish mine with graham cracker crumbs, which is a traditional ingredient in pumpkin pie.